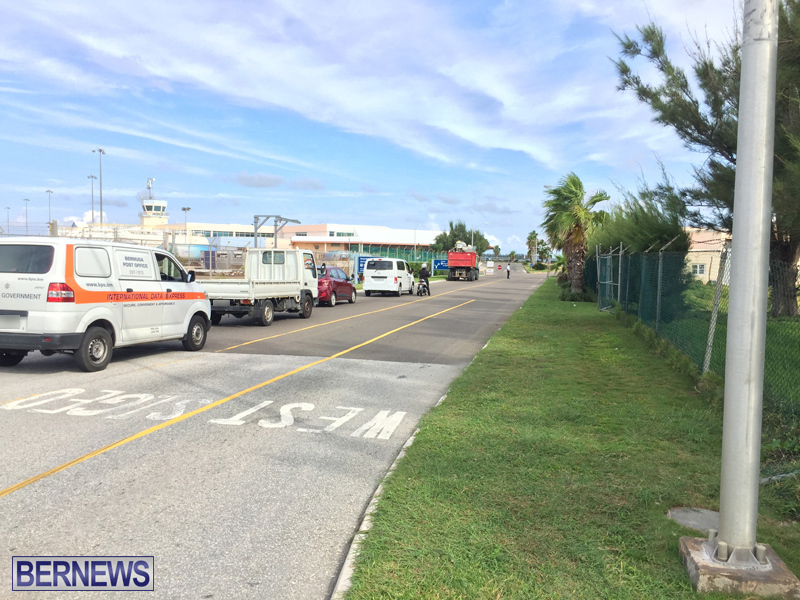 The airport was evacuated earlier this afternoon [Sept 27] due to a fire alarm activation, and police were seen at the gate restricting vehicles from entering, with staff allowed to re-enter at 4.25pm after a ‘security sweep’ took place. A Skyport Airport Duty Officer says: “At 3:35pm, the Life Safety System audible alarm was activated in the airport and emergency services through 911 were called. 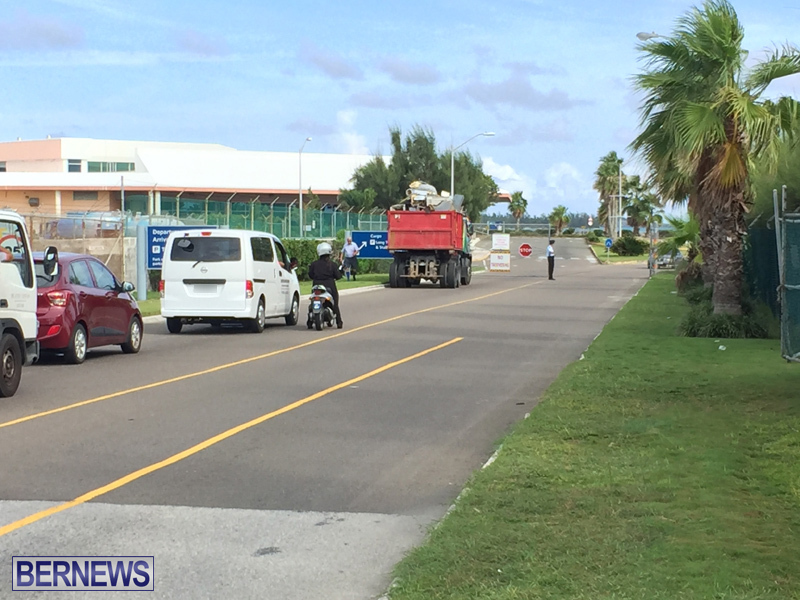 The building was immediately evacuated by staff as the matter was being investigated. “The evacuation had no impact on flights arriving or departing,” Skyport said. Seems like a fresh shipment is available in Bermuda. That warning is kinda late after this F! @#ed up deal has been made. some idiot bored outta their skull having fun.